Yesterday, I remembered the man, whose spirit touched mine. Today, I remember some of the bundles of visual delight he gave to us all. 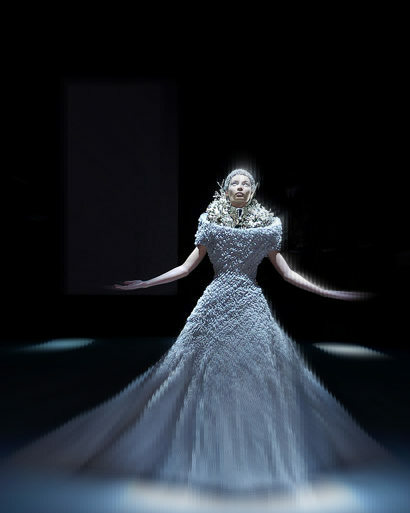 With Copenhagen and Stockholm Fashion Weeks just wrapped up, New York Fashion Week in full swing and many more weeks of runway presentations ahead in London, Milan, Paris, Delhi, Mumbai and beyond, you needn’t look far to see the reach that Alexander McQueen had. The menagerie of wild ideas that resided in his brilliant mind in a mere season, are still trickling down in the collections of so many, whom he inspired. As an example, think only of the digital prints you’ve seen in every collection for the past two years. We saw them first during “Plato’s Atlantis”. 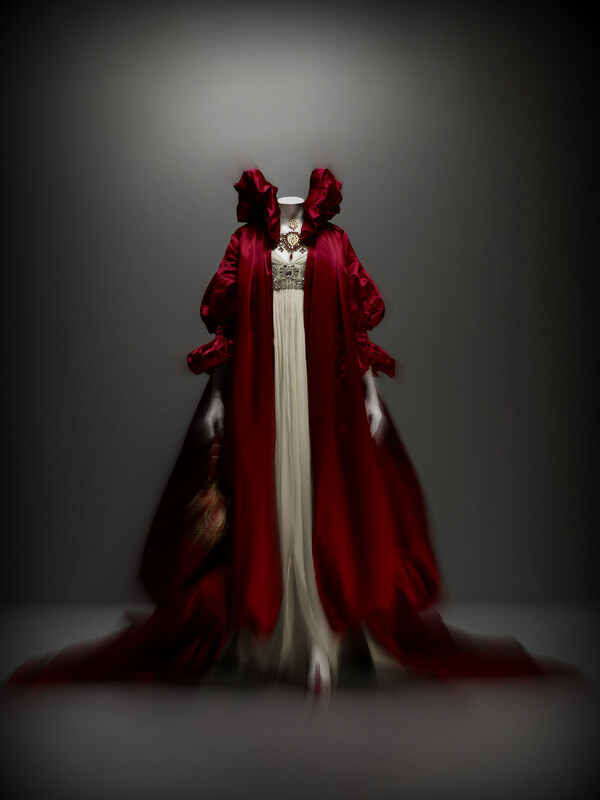 Shared here, are a few of my favourite McQueen moments. Why the best of artists are taken from us, only the universe truly knows. 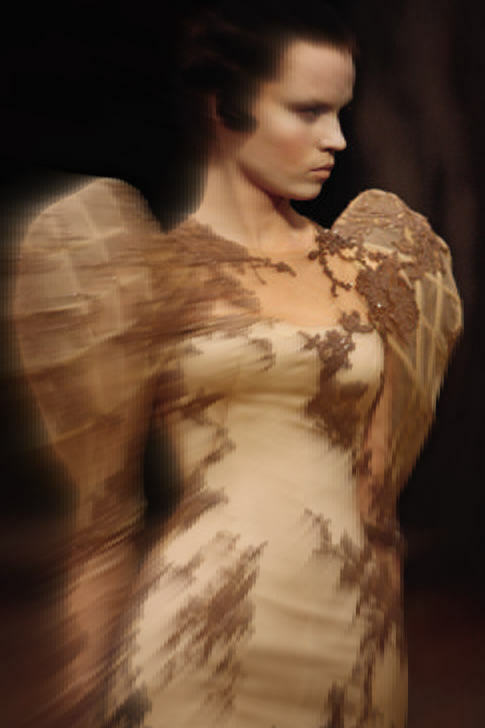 One of the show-stopping gowns from the FW04 "Pantheon as Lecum" show. While his stint at Givenchy was short-lived, the impact of that early work is still evident today. Givenchy Haute Couture, Fall 1997. 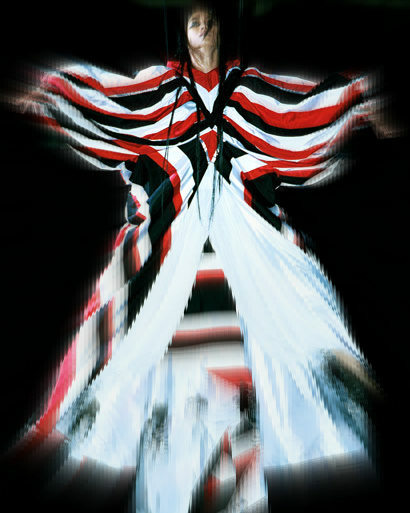 Red, black and white drama, from Spring/Summer 2000. 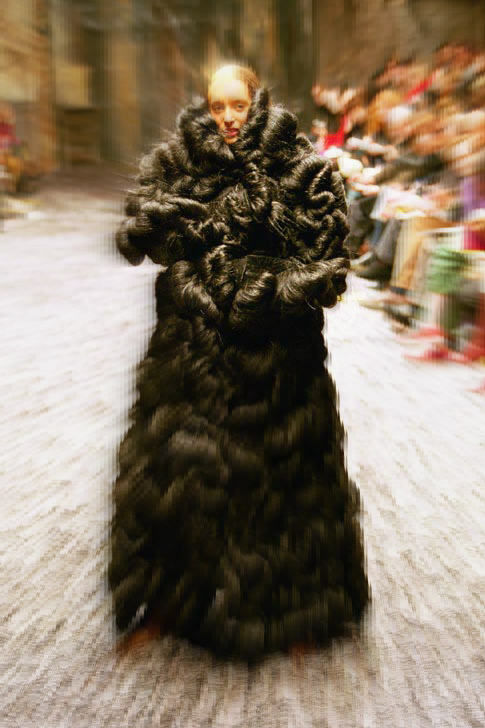 A coat made of hair, for the Fall/Winter 2000 collection, was synthetic. The talent was real. With Lee, we all had a chance to live in Castles in the Air, at least while watching his runway presentations. A look from SS01. 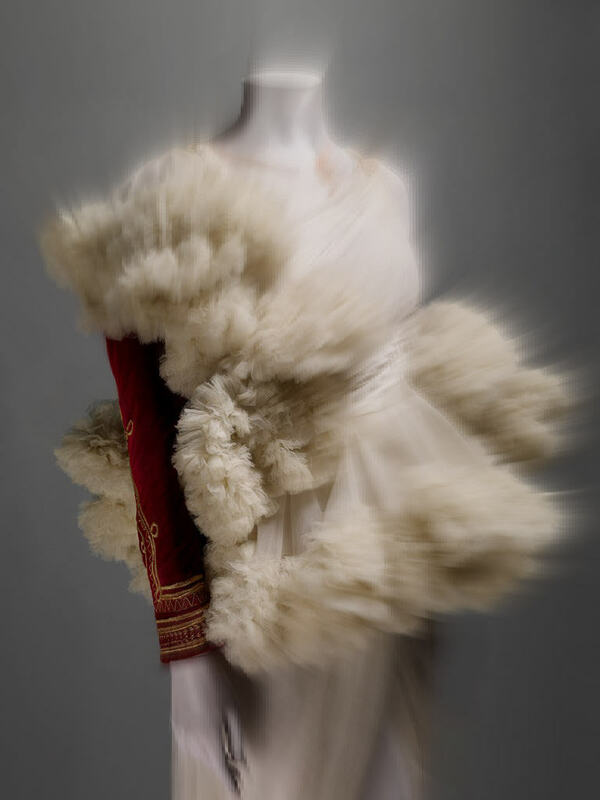 McQueen was known for unusual "fabrics". 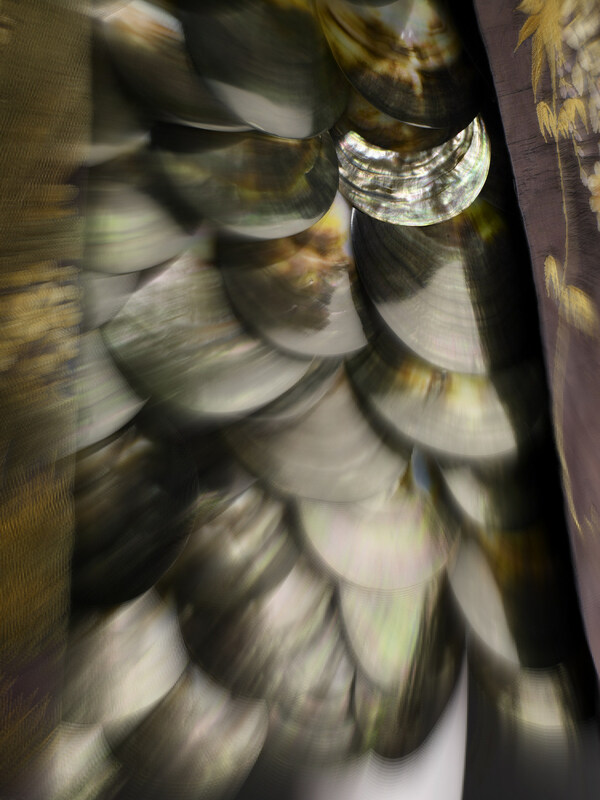 For his SS01 collection, he fashioned a dress from oyster shells. One of the collections that stopped me cold is one that I affectionately call Tundra. 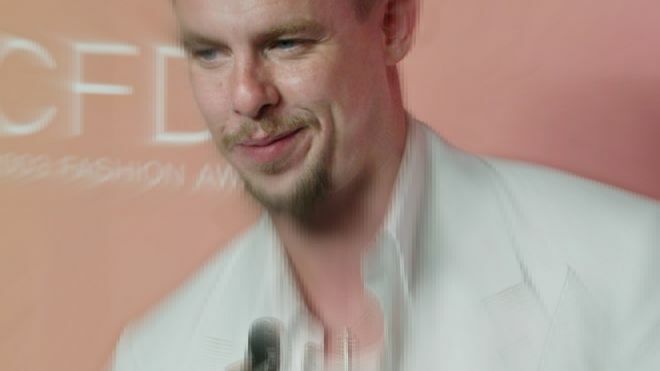 It was actually called "Scanners" and I loved how McQueen took soft silks and brocades and gave them a razor-sharp edge. And yes, it was the show with the model walking through the wind tunnel. Precision. Perfection. Passion. These words were meant for McQueen. Another look from FW03. A tartan tribute to his Scottish roots, the "Widows of Culloden" collection from FW06 was one of my hands-down favourites. One day, this suit will find me. 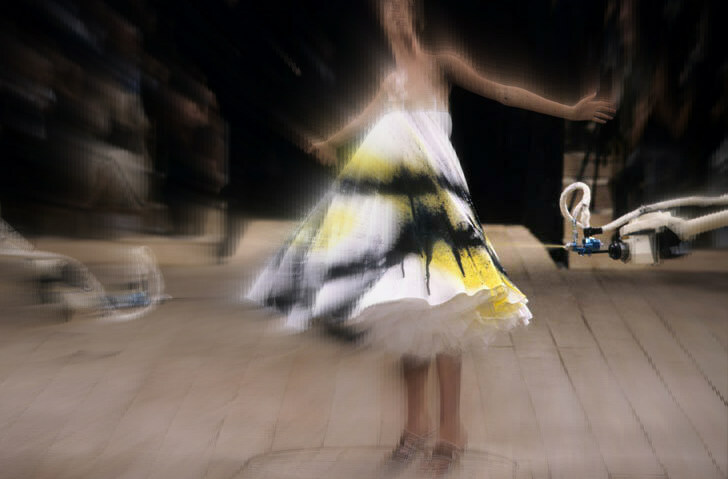 It's the same show where Kate Moss appeared as a hologram, in a customized version of this dress. If you’ve been living in a cave, it’s a moment you must see. But perhaps the one thing I appreciated most about Lee, was his gothenticity. 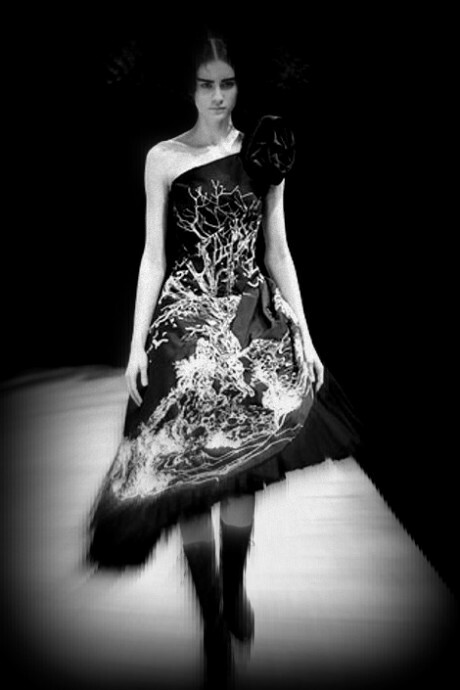 A goth gown from FW07. He collaborated with long-time friend, jeweler Shaun Leane, on masterpieces like this. 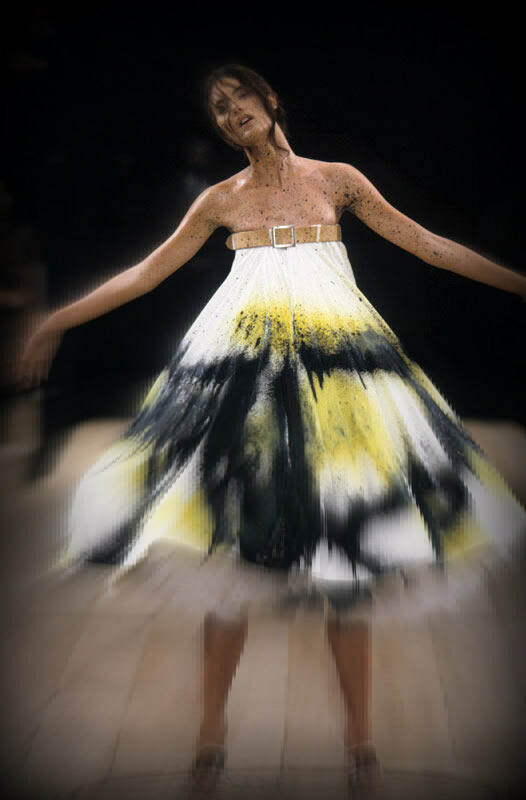 The girl with the tree dress surely lived in McQueen's Victorian dreams. I think I held my breath during the entire presentation of "The Girl Who Lived In The Tree". The ideas, the references, the technique - just in one show! It was too much to take in all at once. 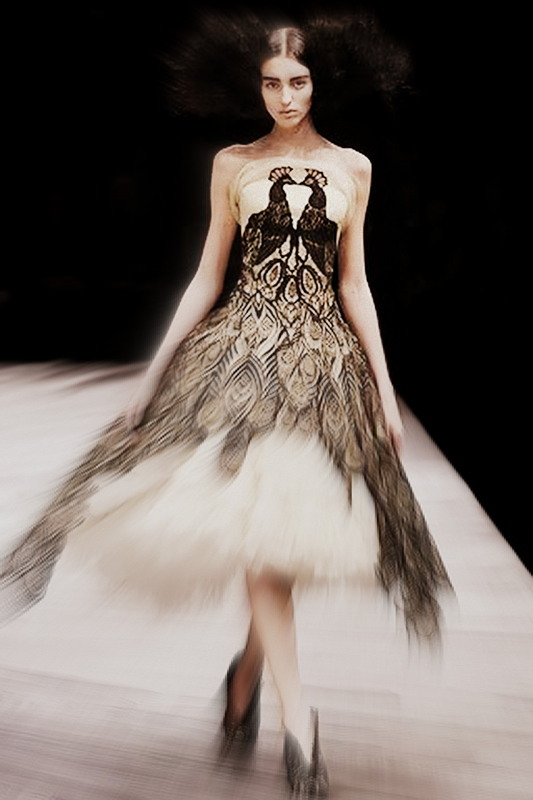 The feathered gown of my dreams, since FW08. A moment of silence. For brilliance. 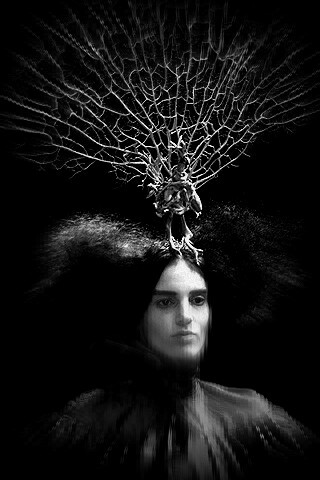 The entire collection was inspired by a tree in the garden of one his houses. 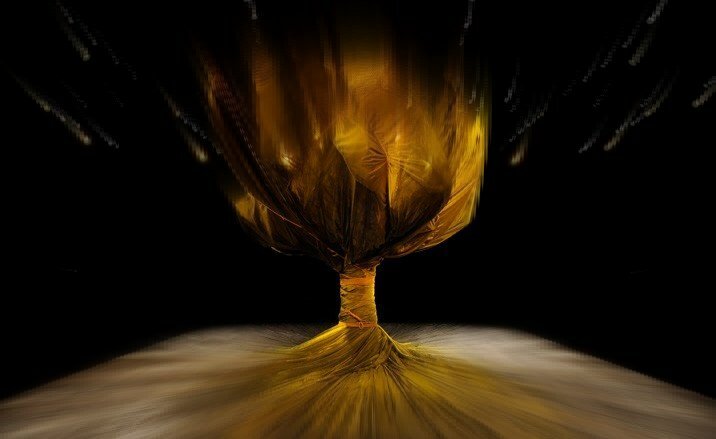 The backdrop for the show was a tree and stage, draped in fabric, a la Christo. 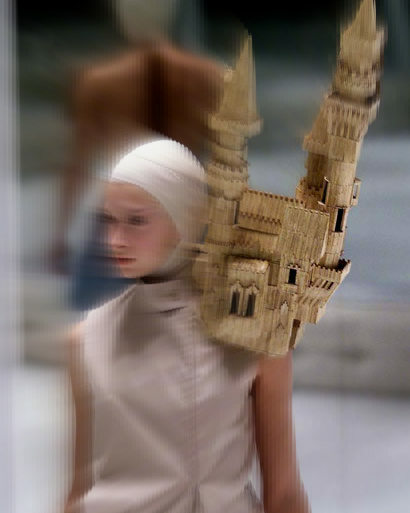 His love of art - and architecture - shaped so many of his creations, like this one from FW09. 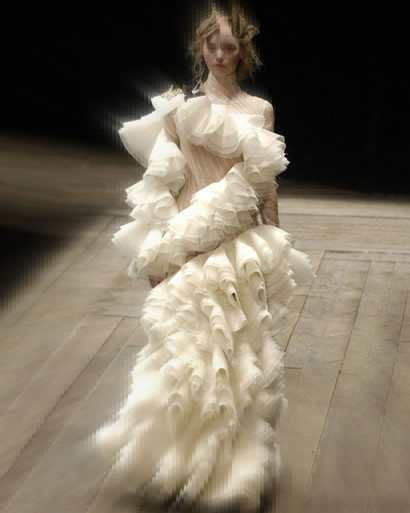 The FW09 collection was Gehry-esque, for one. 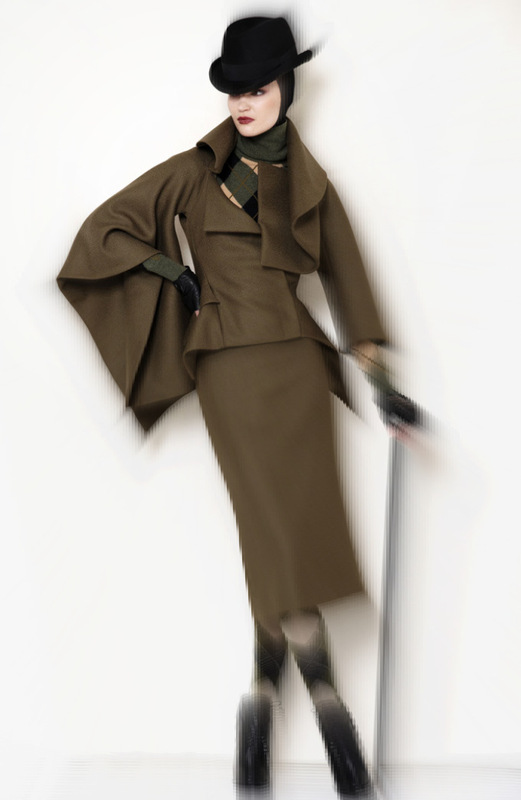 I loved the shapes and silhouettes of the PF08 collection. These pieces created beautiful outlines in the environment in which you wore them, too. 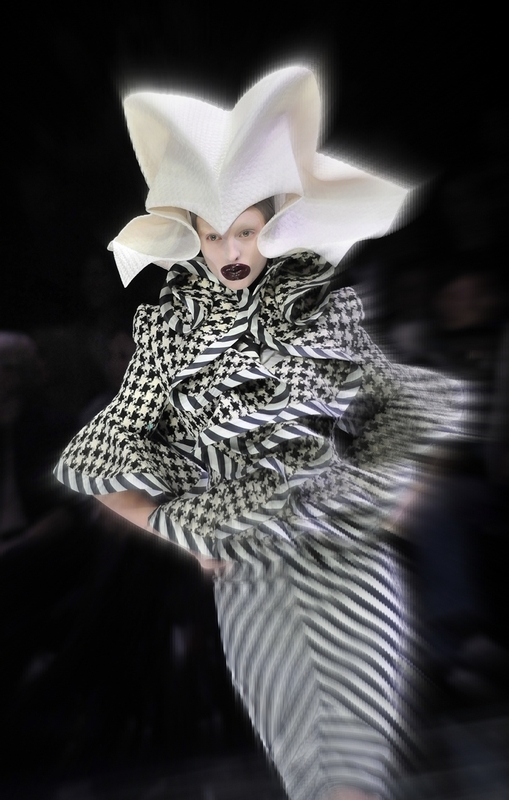 These specific looks remind me of Daphne Guinness speaking about clothes being a part of architecture. It was also one of the first things I wrote about, in this space. His vision shaped our view of things, too. 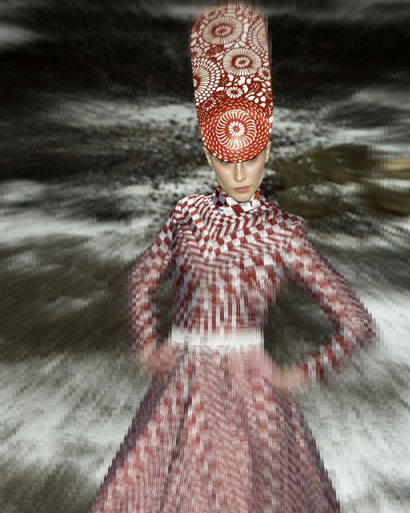 A look from "Sarabande", in SS07. To me, his was the purest of arts. One of my fave art moments, ever. One of my fave fashion moments, ever. Can you believe this was in 1999? 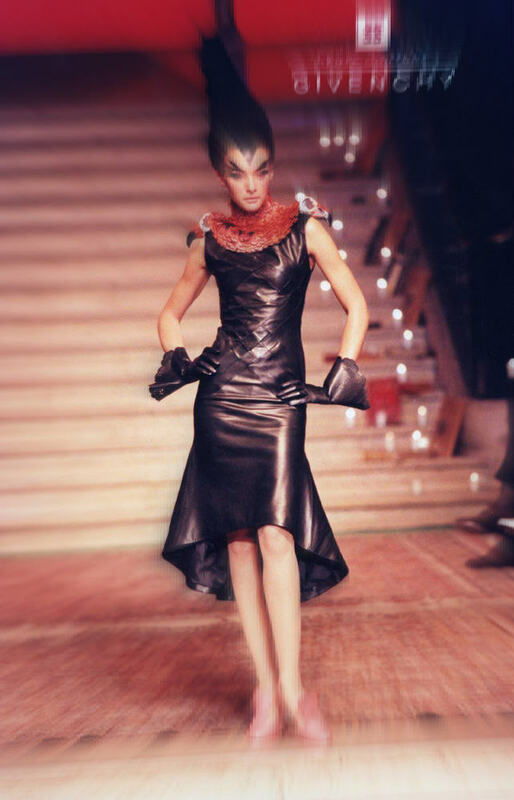 Shalom Harlow, in a freshly painted dress. It was fashion, for commerce, yes. But his shows were all about social commentary, about the expression of thought, about evocation. His ripple effect was vast. Is vast. Still. And when the waters were still, they ran very, very deep. We gained so much from him. We have lost so very much with him, gone. I can’t believe it’s been two years. Images have been modified by Yours Truly. 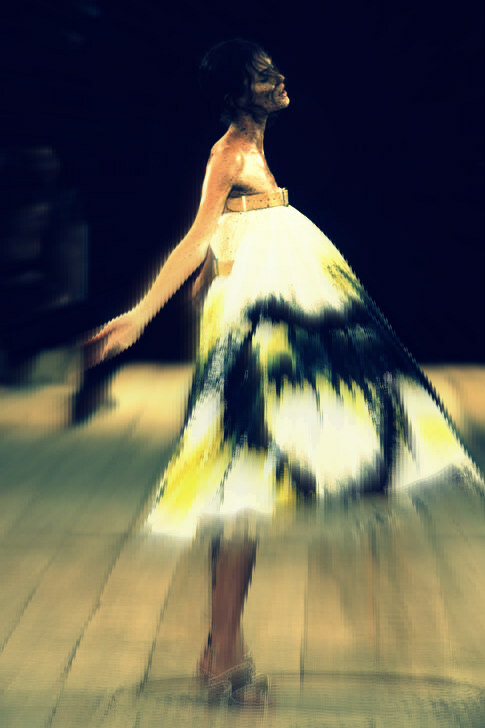 Original photos have been sourced from Style.com, AlexanderMcQueen.com, Elle.com, Vogue.com, The Metropolitan Museum of Art and from my very own, dusty digital archives.